You're not crazy If you think that CVS wrinkle cream ran out faster than it should have. It did. 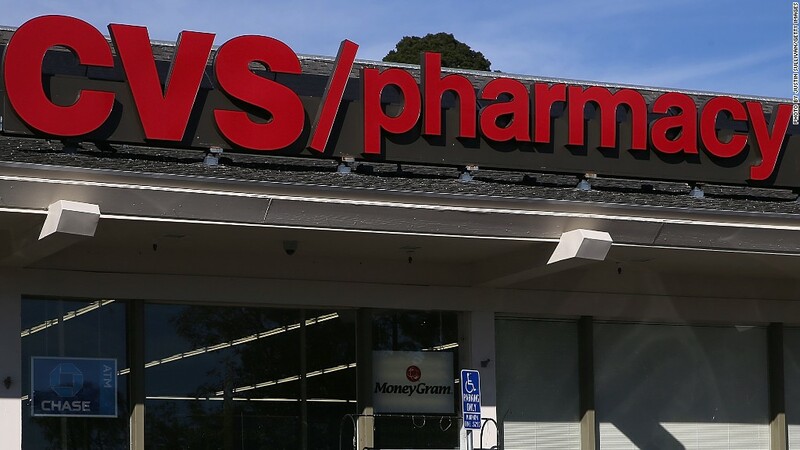 CVS Health (CVS) settled with four California counties and the state's Department of Agriculture after allegations that its packaging didn't accurately represent how much product it contained. The $225,000 settlement, first reported by Fresno, California's ABC30, covers a few store-brand beauty products, mostly wrinkle creams but also an anti-frizz hair product. The report says the points of contention were alleged false bottoms and sides that improperly exaggerated the amount of product in the container. The money will mostly go to Fresno, Yolo, Sacramento and Shasta Counties, ABC30 reports. A CVS spokesman confirmed the settlement and said the company would do better going forward. "While manufacturers generally choose the container size, CVS/pharmacy has agreed to redesign the packaging of certain CVS Brand items," he wrote in an email.